racketboy.com • View topic - March's Together Retro Theme: Your 2 votes VS 5 bad ideas! noiseredux wrote: alright, unless I'm forgetting something then I'm pretty sure that VOOT will be pretty much my sole choice for mechs. Unless anyone can think of anything else playable on Xbox One? =Not old enough to be retro, but has dieselpunk mechs. =Not old, not really a mech, but you control a robot. =You're controlling girls wearing mech-ish armor, original version is over 10 years old at least. 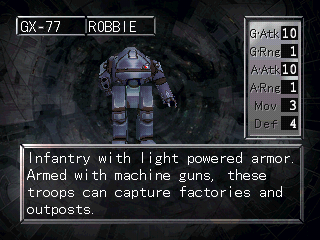 =There are some units that are mech-like (see below), and original game is from the '90s. Beyond that, I don't know man. You picked a helluva platform for retro gaming. 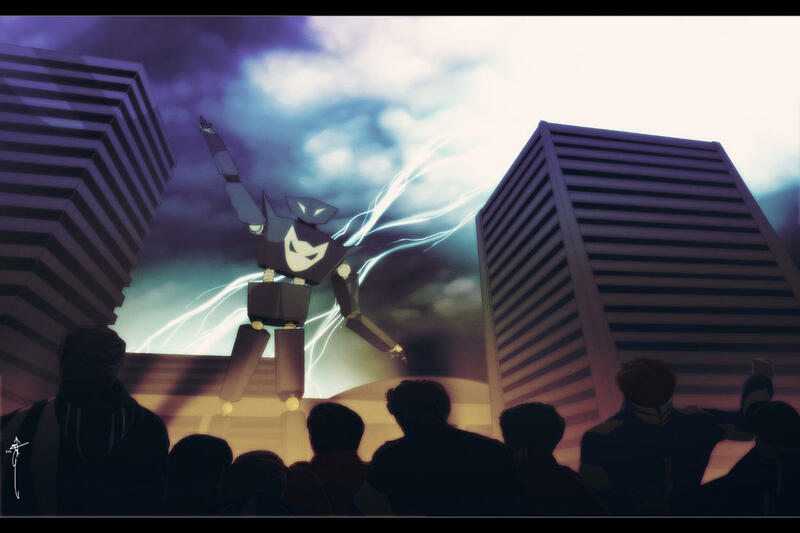 I own and love Triggerheart but not really mechs. Had no idea Nectaris was on there so that's an option. Thanks for pointing that one out. I'll think about it but might stick with VOOT as it fits all criteria perfectly. Virtual On is on 360 so maybe BC with XBO? Segata wrote: Virtual On is on 360 so maybe BC with XBO? 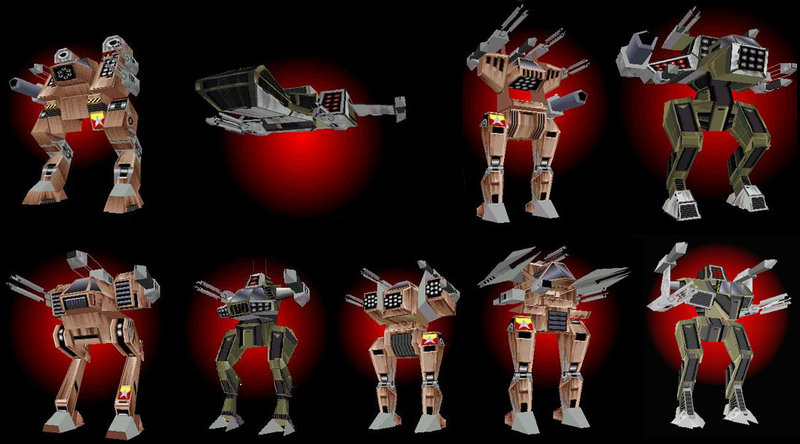 For those who have already played MechWarrior to death and are on a budget, don't forget Dynamix kept making their own games with the Earthsiege/Starsiege series and they're all available as freeware at: https://www.tribesuniverse.com/ . The first game runs well in DOS Box, the others may take some fiddling to get working on modern systems. There are some guides out there for installing Earthsiege 2 (the one I personally recommend as it's more of the same from the first game just better) on 64-bit systems. EDIT: So I fiddled around so that anyone interested wouldn't have to and got ES2 running. You might need to turn your screen resolution down as low as it can go to make it playable but it works. Nice job posting those links , and a good idea... but are we allowed to post abandonware links to old PC games? Nevermind I was being oblivious. Actually, I think that's why he used the term freeware, they made them available to download legit for free. I've actually got access to those games, too. Helps when you've got a brother who's a mech-head. Sarge wrote: I think that's why he used the term freeware, they made them available to download legit for free. "Freeware VS Abandonware", yep that's an important distinction. Well we can always look into which PC mech games are available legally for free these days, should PMM win. I'm sure there's more out there. Yeah I wouldn't link to an abandonware site, there's no gray area for the Earthsiege games, it's straight from the rights owners. Mechcommander Gold was released as freeware as well but I think the legit links are gone at this point unfortunately. The fighting game One Must Fall: 2097 (which I highly recommend) is legal to download for free too but the creator's website has been down for a very long time so you'll have to find that on your own as well. I don't know what it is about most western mech designs that turn me off from them. I guess like the ones posted above is what I see most. Often seem top heavy and a bit too utilitarian for my tastes. Not saying my preference has to be super sleek like in most anime (tho I like that at times) I do like a mech that has a heft to it. Assault Suit games or my Skell in XCX is very bulky but still look cool.